More than just a DashCam, it also features lane departure and forward collision audible and visual warnings. This is handy in the event Dad strays from his lane or the car in front gets a little too close for comfort. It can also alert Dad to any traffic cameras that may be in the area and record any actions that may be going on while the car is parked. While ideal for security, MiVue can also be used to just capture scenery and take still photos when out for a family drive. Dad can view his captures on the built-in 2.7” display or using the MiVue Manager app where he can also organize his videos and synchronize any accident footage to show driving directions. He also has the option to share events with the insurance company or on Social Media. 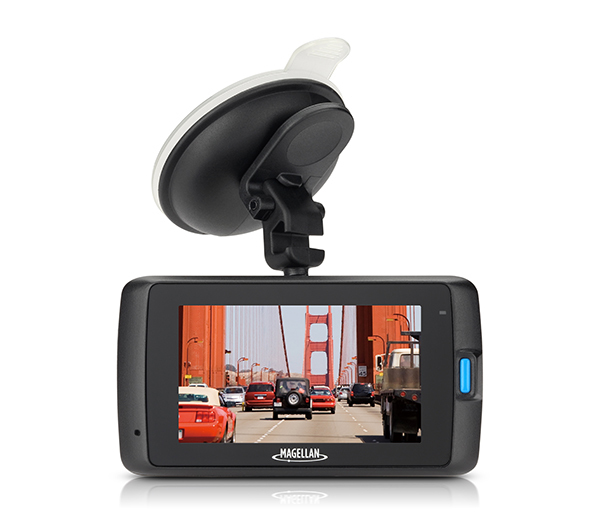 MiVue 420 comes with a windshield mount, power updater and 8GB micro SD card (upgradable to 128GB). It retails in Canada for about $229 and available directly from Magellan or at Best Buy. If Dad likes to play softball and doesn’t take the game too seriously, but perhaps would still like to get his batting average just a little bit higher, then think about getting him a Blast Softball Swing Analyzer by Blast Motion. It can give him real time feedback and a virtual coach to help him identify where he’s doing well and perhaps where he can improve. 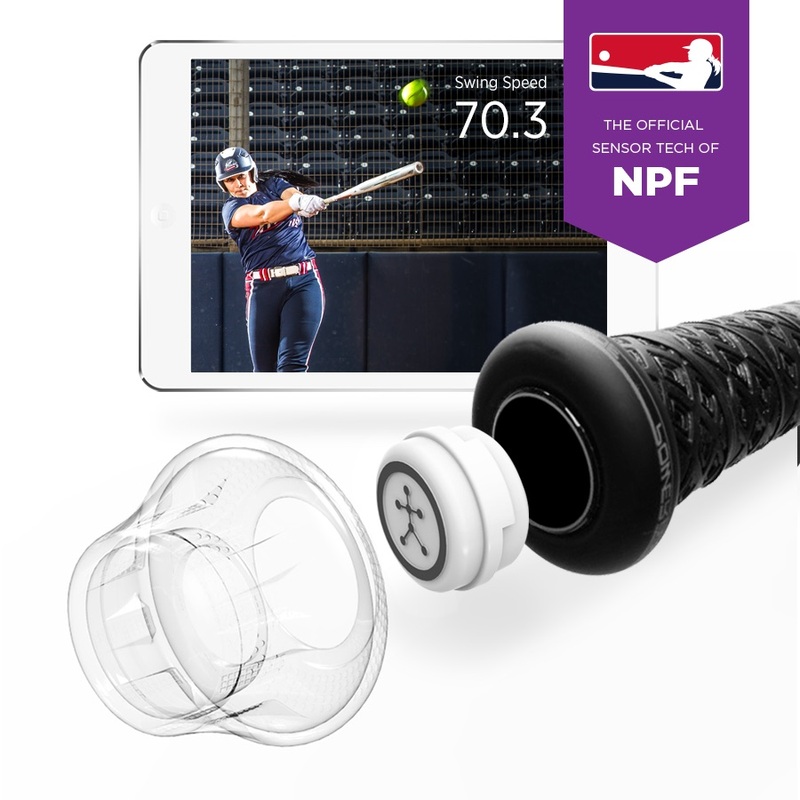 Made specifically for Softball, this gadget easily attaches securely to the knob of just about any Softball bat. It’s actually a sensor, and what it does, is picks up all the data associated with Dad’s swing and it wirelessly transmits all the metrics to his iPhone, iPad or even Android device via Bluetooth. Once transmitted to the Blast Softball companion iOS or Android app, it analyzes all the data giving Dad suggestions how we can improve this timing, his swing angle, swing speed and more. What’s also cool is that with a single touch, Dad can access video highlights and his performance history. 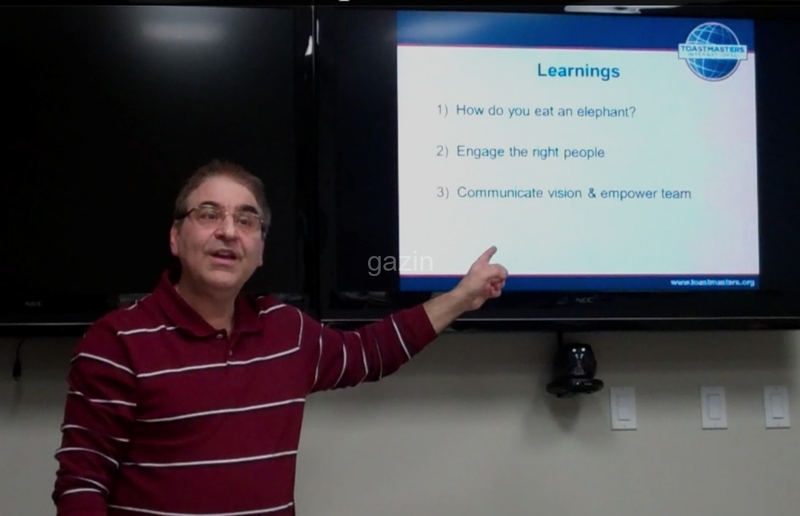 There’s also a smart video capture function that automatically analyzes and creates a series of video clips that are synced with the captured metrics so Dad can see where he is and perhaps even identify some bad habits. The app also includes training videos so that after the game, perhaps after enjoying a cold beverage Dad can unwind and pick up some new tips and exercises to help him improve. If Dad so chooses he can even share his stats to Facebook and Twitter and send them out by email right from within the app. The Blast Softball Swing Analyzer retails for US $149.95 and is available from Amazon or directly from Blast Motion. Dad is sure to love the new Asus ZenFone 3 Zoom. This smartphone’s differentiating features can be a real bonus while Dad is away from home or outdoors. The first is battery power; Dad can never have enough of it. And while chargers and battery packs are certainly plentiful, the ZenFone 3 Zoom features a super high capacity 5000mAh battery (66% more than the new Samsung Galaxy S8) that offers up two days of talk time, plus he can use the phone to charge other devices. Second, we know Dad likes to take great pictures, but often prefers not to have to always carry his DSLR camera around. If so, the built-in ASUS SuperPixel Camera may impress him. It features a dual rear-lens system. First a 12-megapixel (MP) ƒ/1.7 aperture wide-angle lens that shines even in dark environments featuring the new Sony IMX362 sensor and second, as the name suggests 12-MP 2.3x optical zoom for high-quality close-ups from farther away. The two lenses can also be used together to create a stunning depth of field effects and bokeh effects which can make for great family shots. It can also shoot 4K video. Although he’s modest, Dad will also like the phone’s Selfie (front facing) camera. 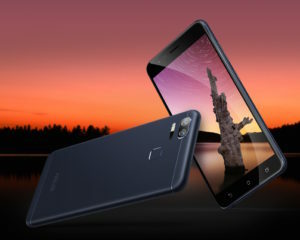 It packs a massive 13 MP Sony IMX214 (f.2.0 aperture) for high resolution selfies and the screen flash turns the entire screen a bright white to capture those tweetable “Ellen” worthy moments when the light situation is low. Let’s not forget, it’s a smartphone too. Powered by the energy-saving Qualcomm Snapdragon S625 processor, it’s less than 8mm thick and weighs a mere 170 grams. It has super bright 5.5” AMOLED 1920×1080 resolution and a strong Corning Gorilla Glass display. It comes with 3GB Ram and 32GB storage, expandable to 2TB. 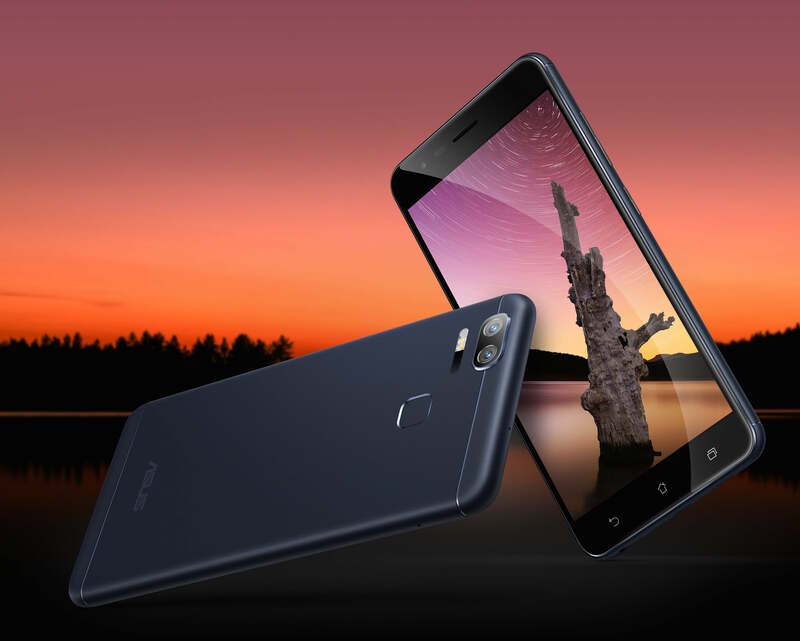 It has a fingerprint sensor for quick access and runs Android 6.0 Android, ASUS ZenUI 3.0 and comes loaded with lots of apps. The ASUS ZenFone 3 Zoom (ZE553KL) is equipped with dual Nano Sim slots, ideal if Dad needs to use another carrier for work or travels to other countries. It sells unlocked; no contract is required and retails in Canada for $479. You can find it at Staples, Best Buy and Memory Express. This article also appears on TECH NEWS at G4Tv.ca.